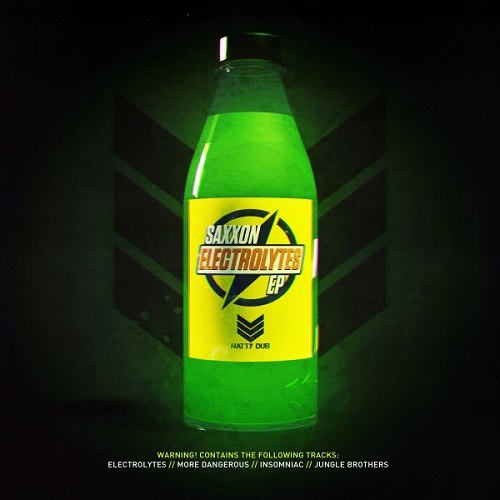 This month sees the highly sought after production dynamo Saxxon return to the Natty Dub battlements iwith his heavyweight “Electrolytes EP”. Picking up where he left off in 2018, Saxxon slams down four explosive dance floor decimating charges with all the gusto we have come to expect from one of the hottest properties in the Drum and Bass scene right now. The EP hits the ground running with title track “Electrolytes”. We intro with rolling drum loops skilfully seasoned with brass horns that build us up to a hazardously energetic bass line accompanied by lively electronic synths reminiscent of a old- school arcade game that are sure to conduct maximum energy from any dance-floor this tune is unleashed on. “Insomniac” Sinister horns masterfully build up into powerful skipping drum scores, a frenzied distorted bass line and metallic percussion ensue to create military style marching vibes that dance floors scene wide be vibing to for some time to come! 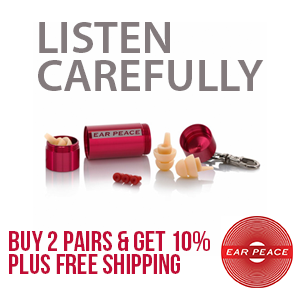 “Jungle Brothers” kicks off with 90s Hip Hop guitar loops expertly punctuated with trumpet stabs and vocal samples leading us into a pure amen inspired rise-out that will most certainly satisfy the cravings of any listening jungle connoisseurs. “More Dangerous” Draws clear influence from Saxxon’s Hip Hop roots stepping off with jazzy old-school stabs and atmospheric voices that glide into luscious head nodding Saxxon vibes, making for a very suitable closeout to the EP which showcases some of Saxxon‘s best work to date that is sure to frequent Dj play lists for months to come. Datcyde – Where Are They Now?